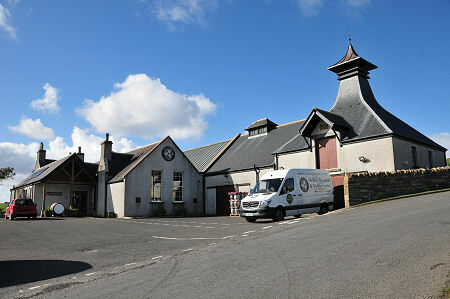 The rather splendid Orkney Brewery and Visitor Centre can be found in Quoyloo, on Orkney's West Mainland. To look at it another way, that's a little under two miles north east of Skara Brae. 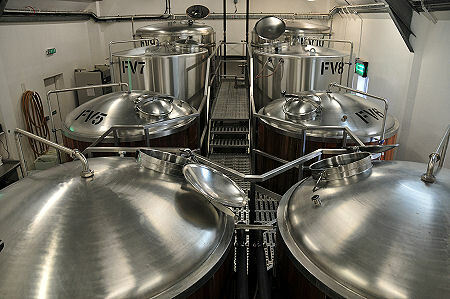 What you find is an attractive and high quality modern brewery that has been developed in a purpose-built extension on the rear of the former school. The school buildings have been nicely converted to provide a visitor centre comprising a shop and a tasting room that offers excellent food (and, of course, for the non-drivers, the chance to sample the brewery's output). 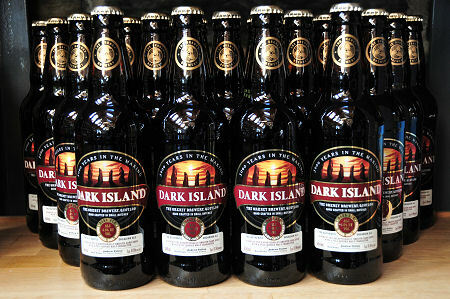 We had encountered the products of Orkney Brewery on a number of occasions in the past, and always been highly impressed by them. We were less sure what to expect from the brewery itself. What we found was a superb facility clearly designed and built with quality in mind. The reception and gift shop are modest in size, but easily big enough to accommodate a plentiful supply of the beers produced by the brewery, plus a range of merchandise made with, or featuring, the product. From here you move through to the tasting hall. This is a much larger space that apparently started life as the school's main classroom. It's been beautifully converted, while still retaining plenty of evidence of its origins. 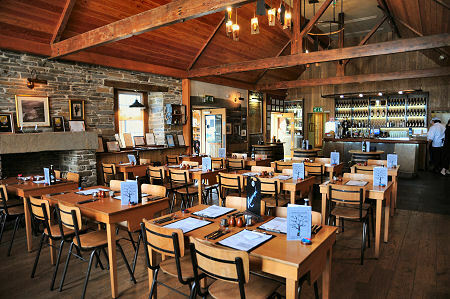 From a visitor's point of view, Orkney Brewery is a great find and, having visited once, we found ourselves returning for lunch several times during our most recent visit to Orkney. At the rear of the tasting hall, and extending well to the side of it, is the production building. 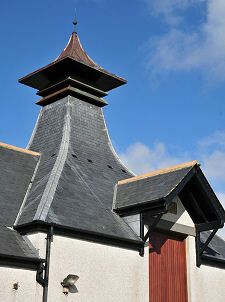 At one end of this is a pagoda that some will associate more with a distillery than a brewery. 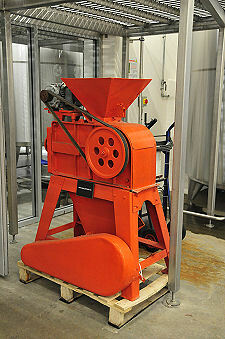 It's worth remembering that both processes start with barley that needs to be malted. Orkney Brewery buys in its Maris Otter malted barley, and the pagoda is therefore decorative rather than functional. It's a lovely touch, though, that must have added significantly to the building costs. Regular tours are available to visitors. Prices and other information can be found via the links in the Visitor Information section of this page. The tours take around 40 minutes and provide a step-by-step guide to the process, concluding with a tasting.